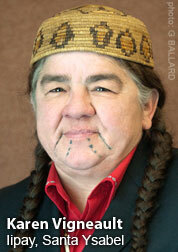 The way Navajo Indian Leland Morrill sees it; he was a victim of trafficking when he was four years old. 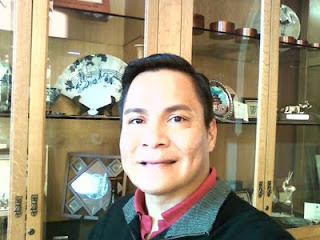 In the 1970s, Morrill, 48, was living with his grandparents on the Arizona Navajo reservation. His mother had died in a car crash a few years earlier. Besides one picture, her relatives were all she left behind for her young son. The Bureau of Indian Affairs (BIA), a federal organization designed to provide services to American Indian tribes, placed Morrill with a Caucasian Mormon couple as foster parents. The BIA paid them $65 a month to give him a home. Soon after, the Morrills adopted Leland and moved the family to Canada. 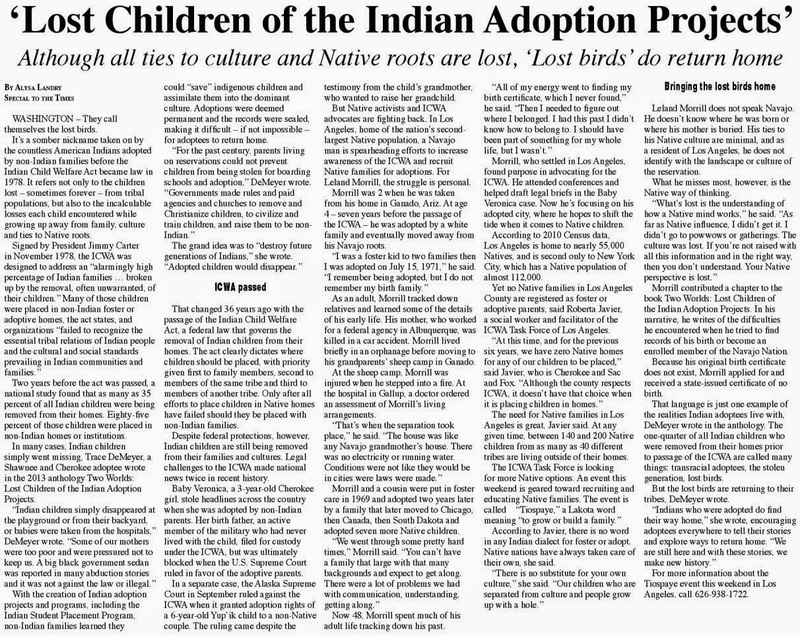 Now, tribes across the nation are trying to recruit Native American foster families to keep their children in the tribe. Morrill has fought on the front lines in this effort. He filed an amicus brief in the Supreme Court case Adoptive Couple vs. Baby Girl last year. The case interpreted the Indian Child Welfare Act and concerned a Cherokee girl whose mother adopted her to a non-native family without her father’s consent. The father, who ultimately lost, sought to obtain custody of his daughter again. 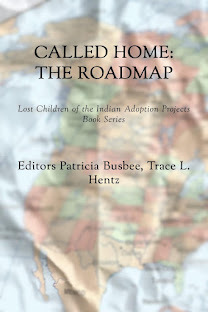 But many states, such as New Mexico, Alaska and California, lack licensed Indian foster families. In Los Angeles, about 200 American Indian kids are in the foster system and the city has no licensed foster families, according to L.A. children’s court judge Amy Pellman. 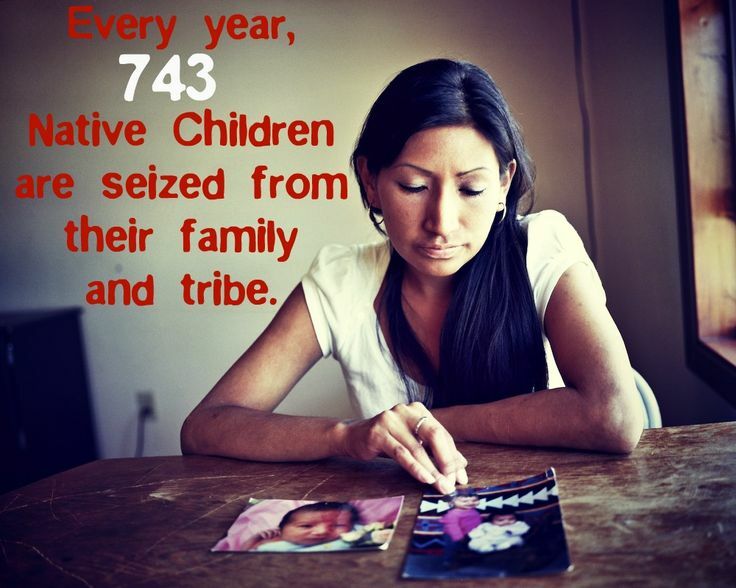 In California, 439 Native American children entered foster care in 2012. This is a large number, given that Native Americans make up slightly over one percent of the state’s population, according to the Child Welfare Dynamic Report System, a joint effort of the California Department of Social Services and the University of California at Berkeley. The disproportionate amount suggests that welfare agencies still may pull Indian children from their homes too quickly, which children’s social worker Roberta Javier confirmed. 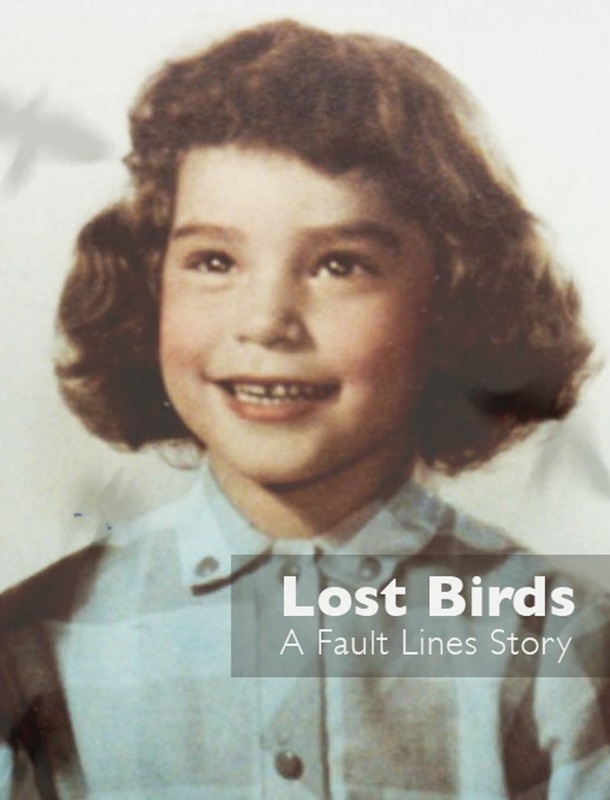 Leland was 48 at the time of this story. He lives in LA, CA.